Navigate, sail the waters, head towards the solitary island of San Giulio starting from every shore of Lake Orta, a service that is essential today and very much appreciated for us residents and for all the tourists passing through our territory. 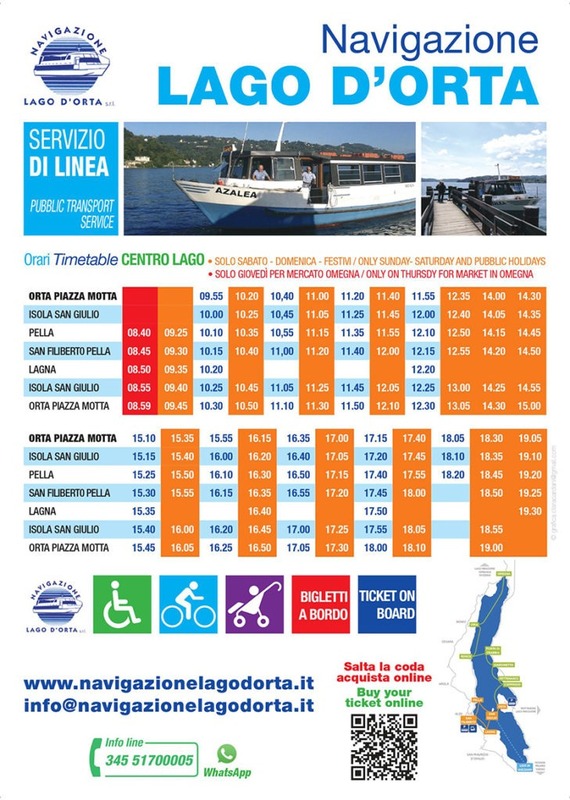 Today, tourists who want to cross the lake and visit the island of San Giulio can take advantage of an efficient public navigation service active every day from March to October with scheduled times to ensure a daily coverage strengthened on weekends. and on Thursday for the weekly Omegna market.